Swedish popstar, Zara Larsson released her single “Ruin My Life” last month to commercial success. The track reached #2 in Sweden and hit the top 25 in Belgium, Finland, Ireland, New Zealand, Norway, Scotland, and the UK. In a surprising move, Stockholm synthpop trio Red Sleeping Beauty recently released a cover of the track. Singer Niklas Angergård said of the track “I woke up on Saturday morning to the new Zara Larsson single. On Sunday evening I went to bed with a finished recording.” The short turnaround is not apparent in the track.  With lush synths and emotive vocals, Red Sleeping Beauty make the track their own. It is worth a listen whether you have heard the original or not.